Pure bristle (boar) shaving brush with a green ash wood handle. 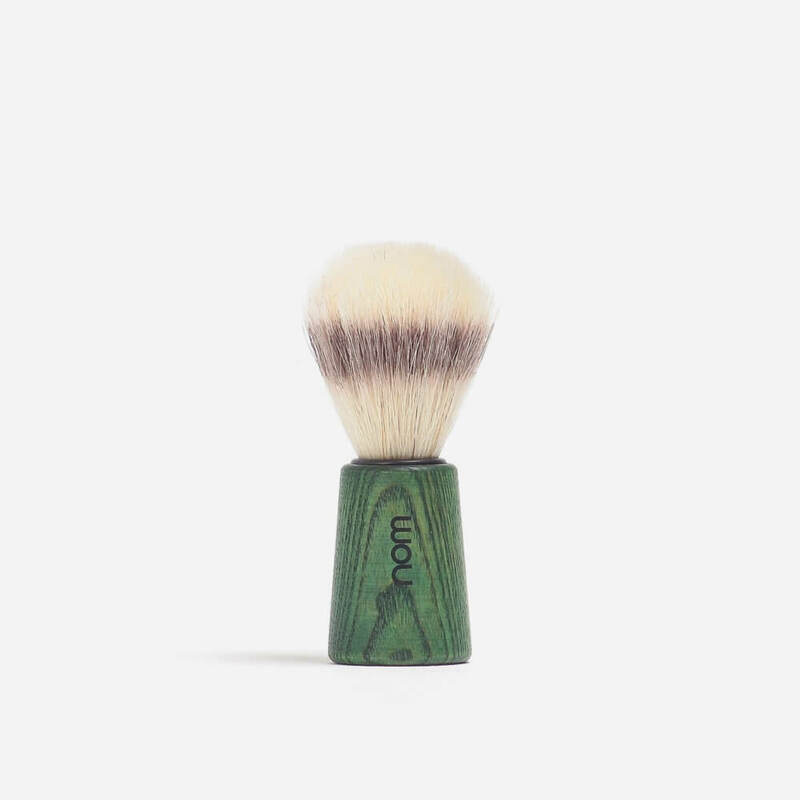 Simple, yet thoughtfully designed shaving brush with a green ash wood handle filled with pure bristle (boar) hair. Made in Germany.